Kitchen Kaboodle’s products can give even the most discerning clients everything they need for a fabulous kitchen that is not only beautiful but extremely functional as well. 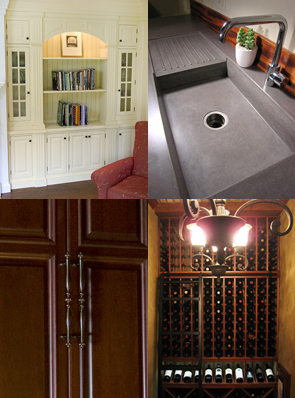 Our Cabinet Manufacturers use top of the line materials that are hand crafted and stand the test of time. All of our products give you hundreds of selections to mix and match, so we can give you exactly what you are searching for. No need to go anywhere else, we have it all. No matter what your style is from Traditional to Ultra-Contemporary, Kitchen Kaboodle has the products to design exactly what you are looking for – to meet not only your wants but your needs as well. 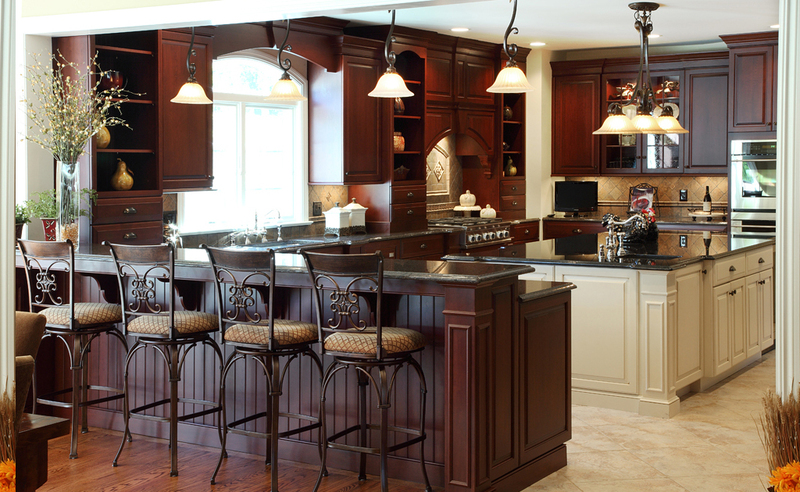 We also have a large assortment of Countertop Materials for you to pick and choose from. Our assortment includes countertops made from various metals, stone, wood, and glass with many varieties of finishes and edge details. Plus, we also have a huge selection of Cabinet Hardware which will complement your cabinets perfectly and come in every range of style, color and finish. Let your imagination run wild and give us a call today!